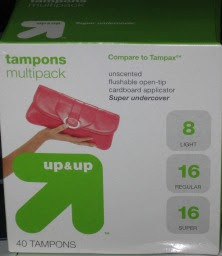 Targets generic brand is now called Up and Up. That's all good and positive until you wanna buy some tampons. Up Up and away. Gorillaz Rip Off Eddy Grant ??? Jack L liked ME T-shirt !